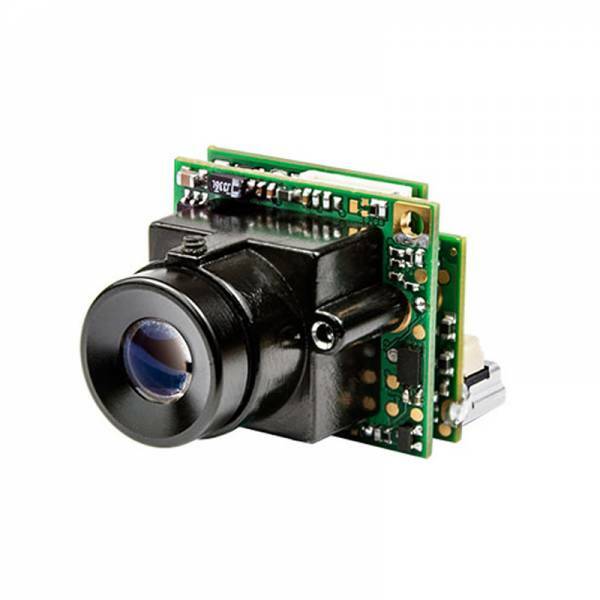 Videology offers imaging products based on the most recent CCD and CMOS image sensors, DSP and CPLD components. Imager resolutions range from VGA to 5 megapixel. Videology has developed a family of cameras with USB 2.0, USB3.0, HDMI, HD-SDI, digital and analog output.